Kalkaska County (pop. 17,153) is east of Grand Traverse County. 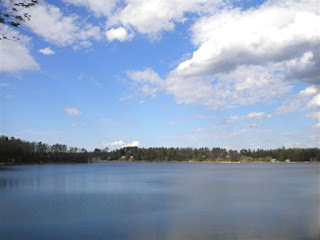 It’s the only Kalkaska County in the U.S.
Kalkaska County has about 80 lakes – many of them popular for fishing. The “National Trout Memorial” is in the village of Kalkaska (pop. 2.020), the county seat. Much of downtown Kalkaska burned down in fires in 1908, 1910, and 1925. 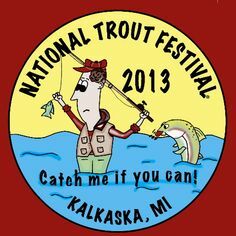 Kalkaska is the home of the National Trout Festival every April. The festival started in 1936. 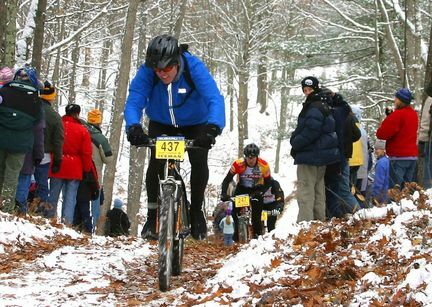 Kalkaska also has an annual off-road bicycle race in November called the Iceman Cometh Challenge. 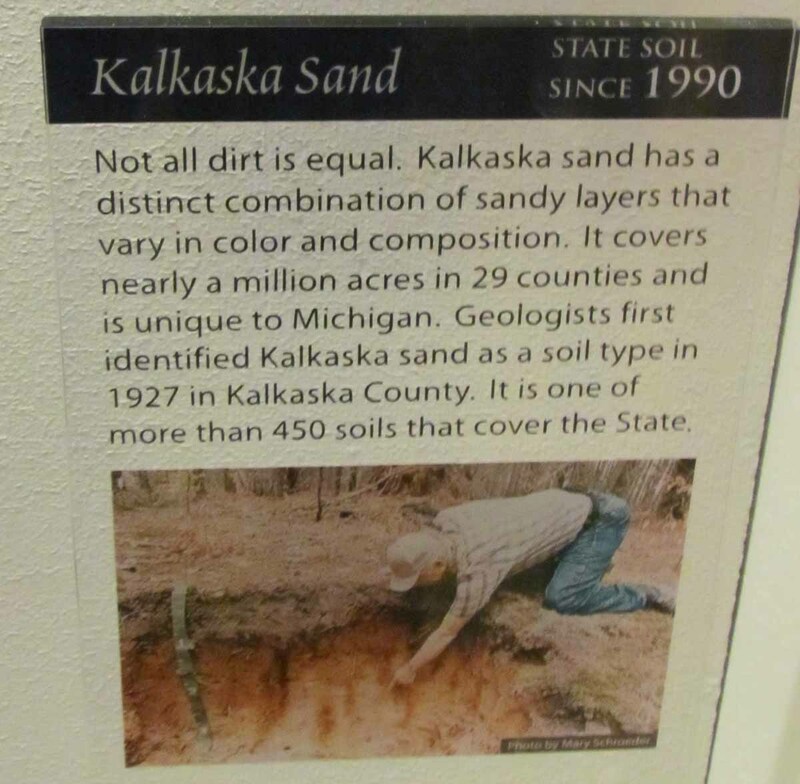 “Kalkaska sand” is the state soil of Michigan. This entry was posted in Michigan and tagged Iceman Cometh Challenge, Kalkaska, Kalkaska sand, National Trout Festival.